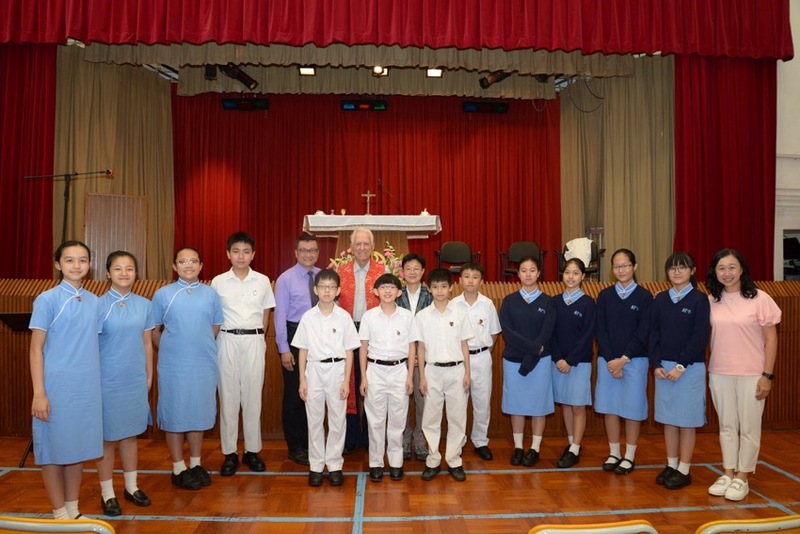 Students and teachers marked the start of the school year with a term opening mass on Tuesday, September 26. Fr. Geitner celebrated with Forms 1 to 3 and Fr. Sloboda celebrated with Forms 4 to 6. 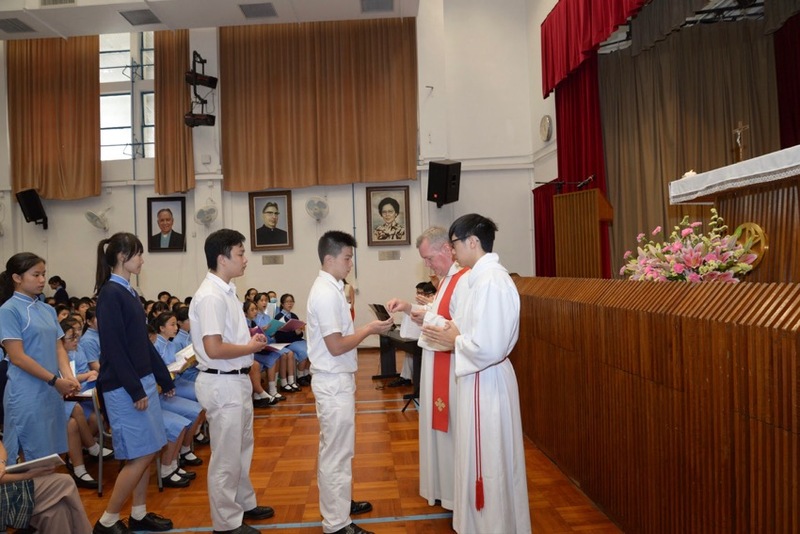 While the school holds an opening mass every year, this one was especially meaningful because it took place on the day of MFS’s 60th anniversary. 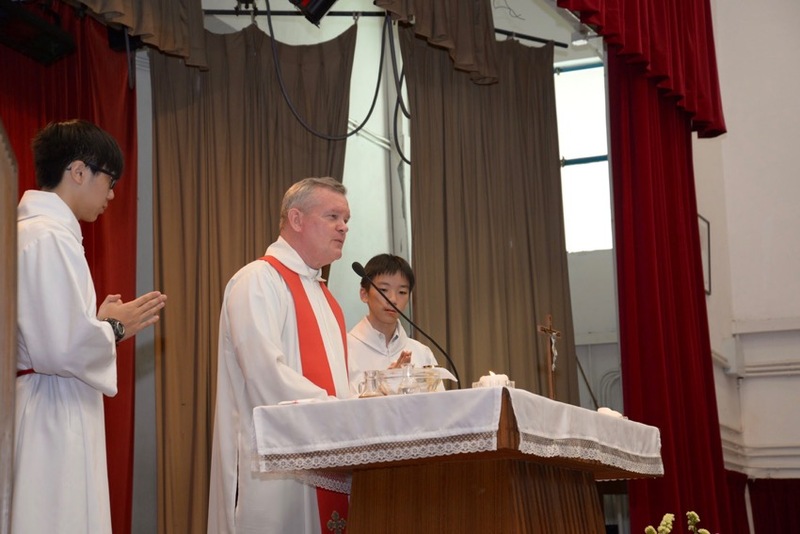 Both priests reflected on the school’s founding and history. 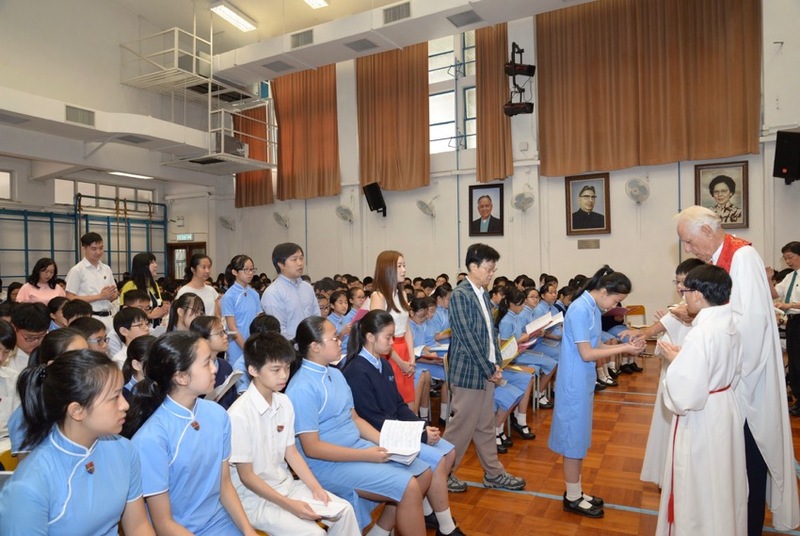 They also prayed that our students would do well in the year ahead and persevere through challenges, both in their studies and outside of school. Our school supervisor added her own words of encouragement, saying that she hopes students can be proud of their school and make the school proud by living out the values of Maryknoll. After mass, Fr. Sloboda also blessed the new student activity room on the 2nd floor of Block B.